Hey all! 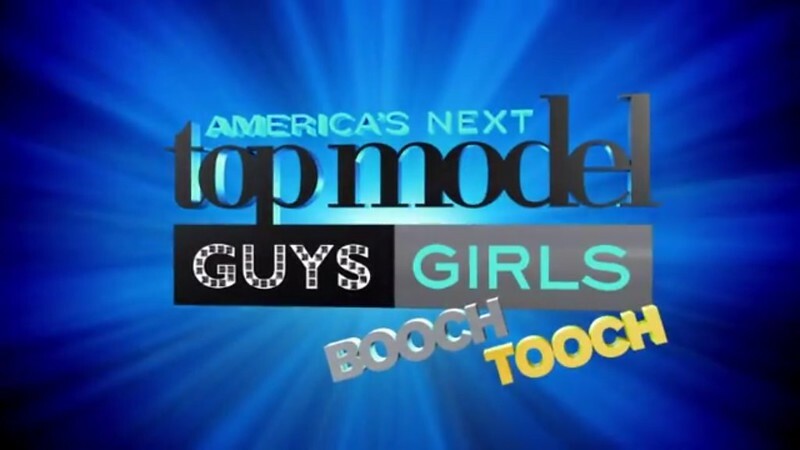 After more than half a year have passed, I'm back here to blog about America's Next Top Model! Hahaha! This season is exciting yet thrilling! Now lets not waste any more time. Let me bring you through the first episode now shall we?? So this year, top model is back once again with another guy vs girl season, and with that we ought to predict that we'll see some familiar faces right? 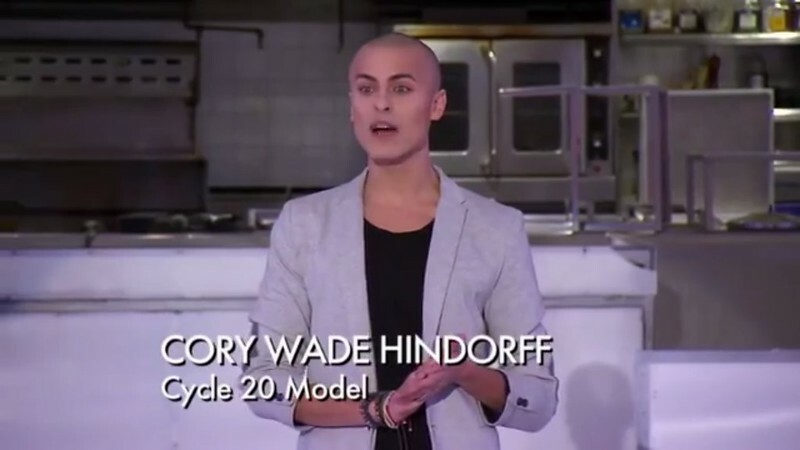 We all know that Cory was invited back to this cycle to do a photoshoot with the contestants at the later part of the show, but what was unexpected is that he was invited back on the 1st episode as well. Hahahah! I saw some people google searched for keywords that led to my blog: "Why was Cory invited back to ANTM and not Jourdan"! Hahahah! Kinda funny though! Maybe Cory can host and Jourdan can't???? Idk?!!! At then, the contestants were told that they will be having their first runway show and its Electronic Dance Music themed (EDM), and also as part of their challenge, they're required to take a selfie at the end of the runway and upload it to Line Chat for the judges to judge. The guys and the girls weren't allowed to see each other, not until when they're getting their hair and makeup done backstage! Where Cory hinted the guys to do a short runway walk facing the mirror, later then they know that the mirror was actually a see through mirror, where the girls get to see the guys strutting their stuff! Hahahah! At the runway show, Tyra was introduced at the start, and she begin to slowly come down via a string/cloth like thing attached to the ceiling! Lol! Tyra always has creative ways to make appearance one! Hahahaha! 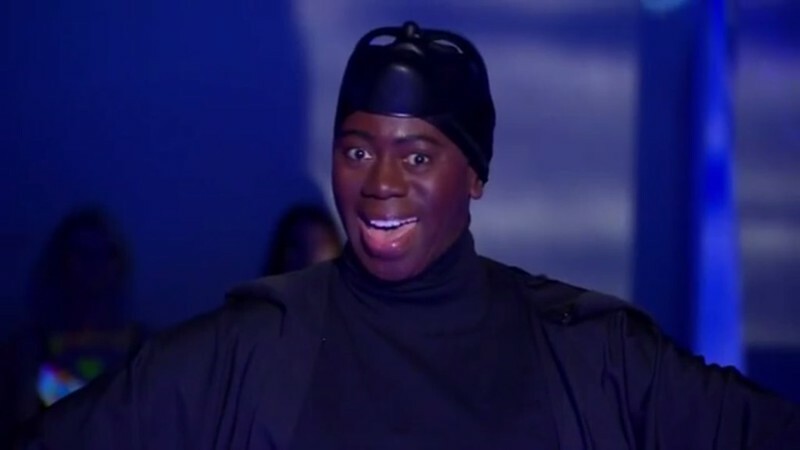 And when Cory and Tyra introduced Ms Jay Alexander, that was the moment! THE QUEEN IS BACK!!! Hahahaha! I was a tad emotional at that point of time! Hahahah! As mentioned previously, Danny seems abit arrogant to some of the contestants, and especially to Romeo, it pisses him off to the extent that he wants Danny gone! During panel, they had quite a tiff at backstage with few other contestants questioning Danny on why he's back here for the 2nd try. So after the judges have made their decision, it was time to make the first cut. Ms Jay and Kelly was there to tell the contestants that they had to bowl to know whether they've made it through the first cut. Sounds kinda irrelevant though but yea, that's how they showed. 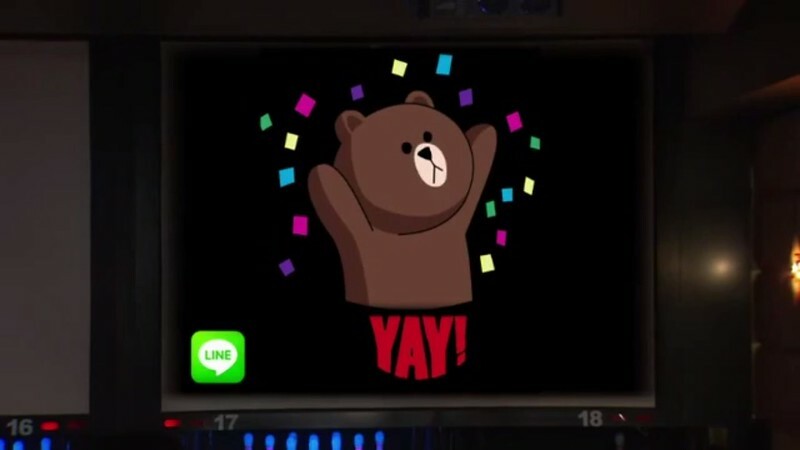 And did I mention that Line was using this as part of their Marketing strategy??? Lololol!! And now, the moment that you've all been waiting for. 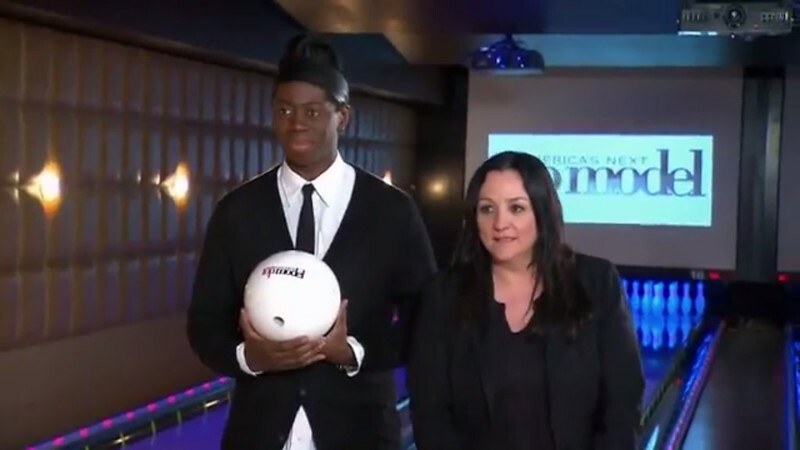 Here's episode 1 of America's Next Top Model Cycle 21.